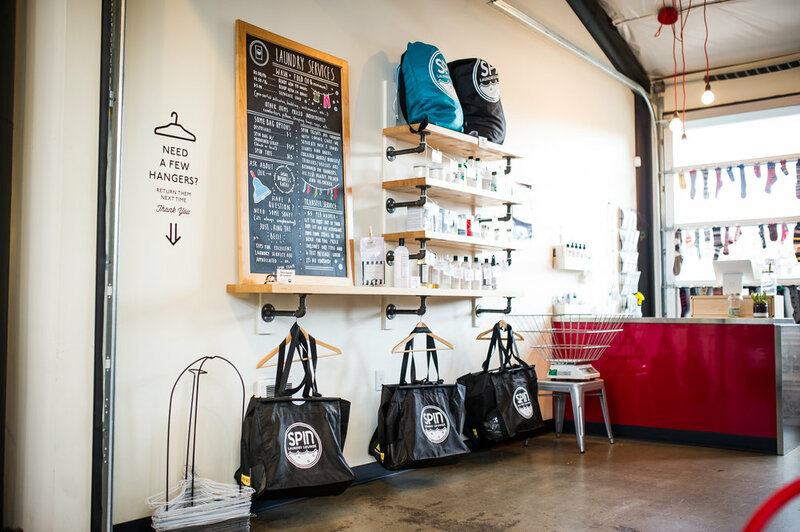 Spin sells only environmentally friendly soaps, bleaches and stain removers - free of harsh chemicals and fragrances commonly found in commercial laundry products. Choses from our line of Nellie's All Natural, Charlie's Soap, The Laundress and Nikwax. * Not sure which product to use? Let our laundry experts recommend the right detergent to bring new life to your dirty garments. The Laundress even offers a line made just for washing your most delicate items - including wool and cashmere - which can eliminate the need for dry cleaning. *Select soap and bleaches are available by the load. reduce static, wrinkles and drying time!